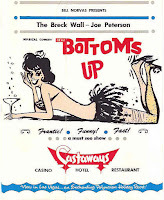 Bottom's Up For Swingers was the longest running comedy revue show in Las Vegas. 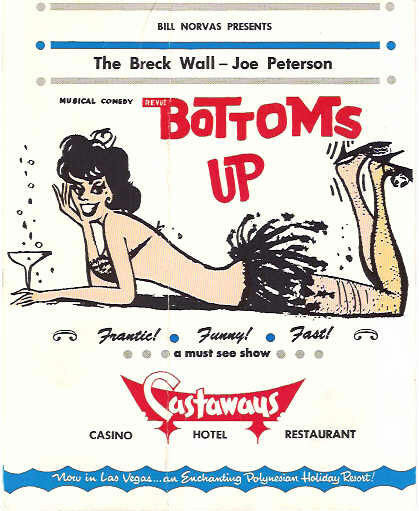 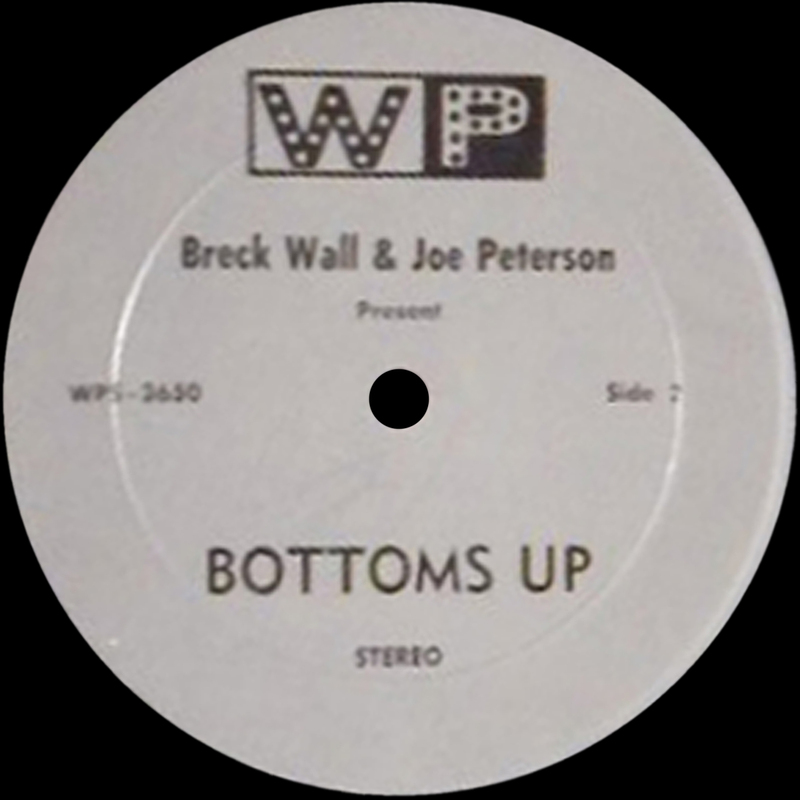 Breck Wall's "Bottom's Up" Comedy Revue debuted July 1,1958 at the Adolphus Hotel in Dallas, Texas . 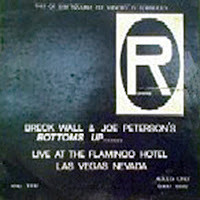 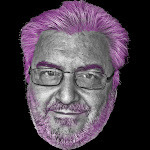 Breck wrote, produced and starred in the longtime stage show which was featured at the Flamingo Casino/Hotel in Las Vegas until 2004. 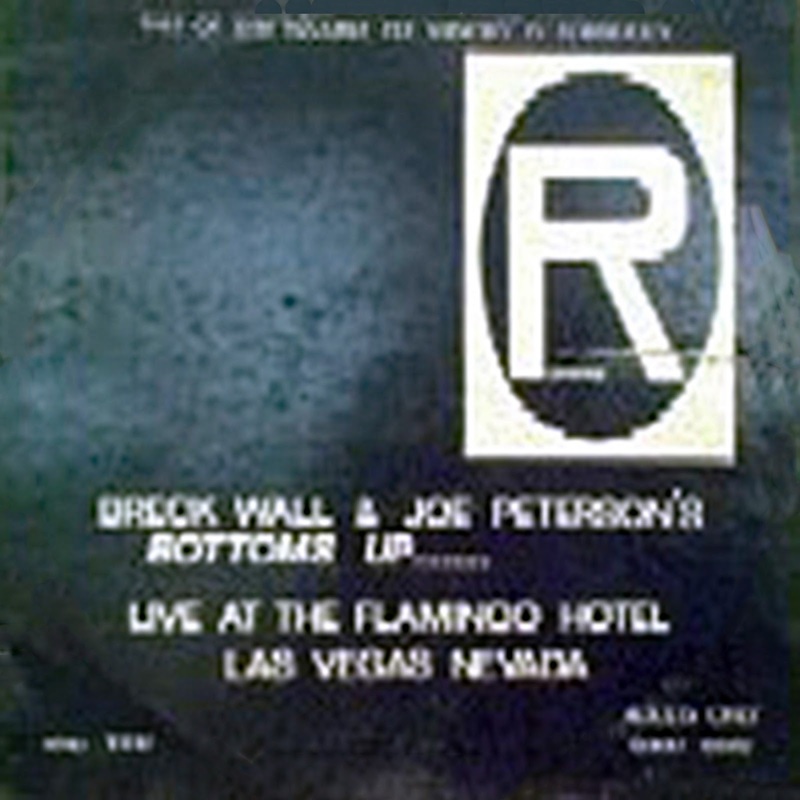 Wall testified before the President's Commission on the Assassination of President John F. Kennedy on August 5, 1964 because of a business relationship he had with Dallas club owner Jack Ruby prior to Ruby's assassination of Lee Harvey Oswald who assassinated President Kennedy. 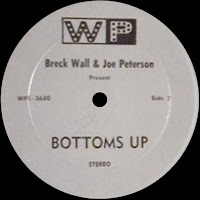 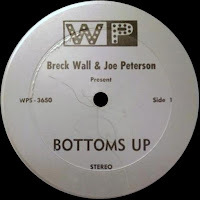 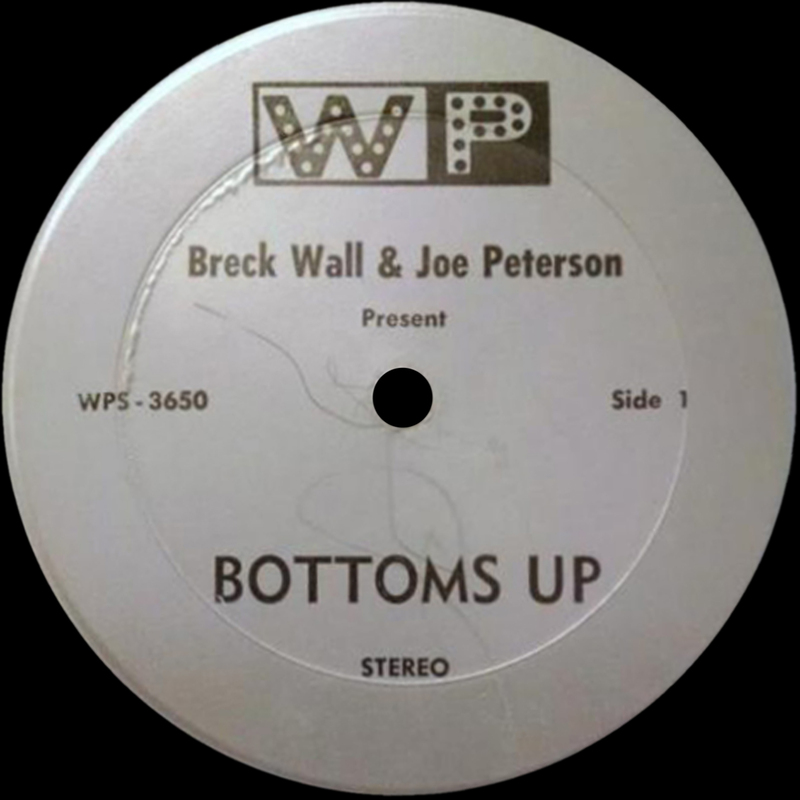 1 comments on "Breck Wall & Joe Peterson - Bottoms Up! 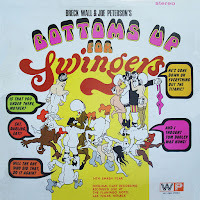 For Swingers 1970"
This should be great, thank you Jim.